My reading have slowed down a bit, I recently started watching Chicago PD, so I’ve been binge watching the past seasons Watching the show and catching up on my project life scrapbooking, has taken away some of my reading time. It’s just the current ebb and flow of life, so I’m hoping to pick up more books as we get into the summer season. Any recommendations for me? I’ll be on vacation for a week in June and I want to stock up on good books. This book is very new and was just released this past April. It popped up on my goodread page and saw the good reviews. This is a fan fiction about Kate Middleton. I finished this rather quickly and listened to it every chance I got, while doing dishes, walking, commute and before bed. The story really sucked me in. This is the first book I’ve read about royalty, just wasn’t really interested in the past but I’m glad I found this book. I’m sure this story line has been done many times, American girl goes abroad to Oxford, where she meets and falls in love with the heir to the British throne. 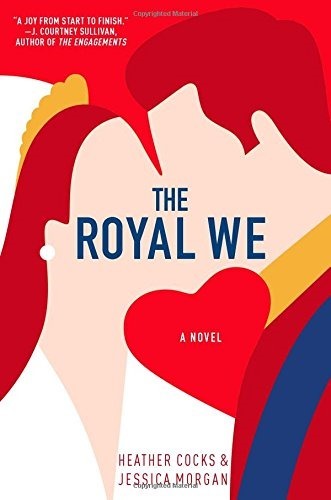 But this book captures almost eight years of their relationship (parallel to Prince William and Kate Middleton’s story) so you get to know all the characters in depth. It was a fun, light and great read. Funny at times, with sad and tear jerker moments. The ending was not what I expected but I loved it still, it felt genuine. It’s a contemporary romance, and would be a great summer read. I would watch this if made into a movie. 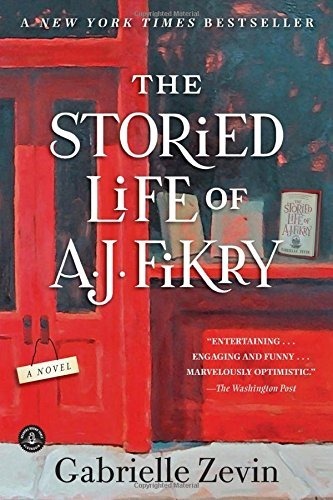 This book was my mommy book club’s pick, it’s not something that I would have picked up on my own (unless it was recommended to me), but it’s a great story and I can understand why this was the pick this month. It’s about a book store owner, who is dealing with the recent death of this wife, he was left an unexpected package in his bookstore that changed his life. If you love books, then you will enjoy this story. The main character is cynical in the beginning but turns his life/attitude around. This is an “unforgettable tale of transformation and second chances, an irresistible affirmation of why we read, and why we love”. A very heartfelt book that spans a decade, but also has some funny moments in between. After reading this book, it makes me want to travel to the small town of Alice Island and hangout in their bookstore. “We read to know we’re not alone. We read because we are alone. We read and we are not alone. We are not alone”. This was a great book that made me think of my own life and my role as a mother, wife and sister. It’s about Alice, who fell and lost the memories of the last 10 years of her life. She doesn’t recognize her current life, and can’t believe how things have changed so much in the last decade and what she has become, someone she doesn’t recognize. Alice must discover whether forgetting is a blessing or a curse, and whether it’s possible to start over. 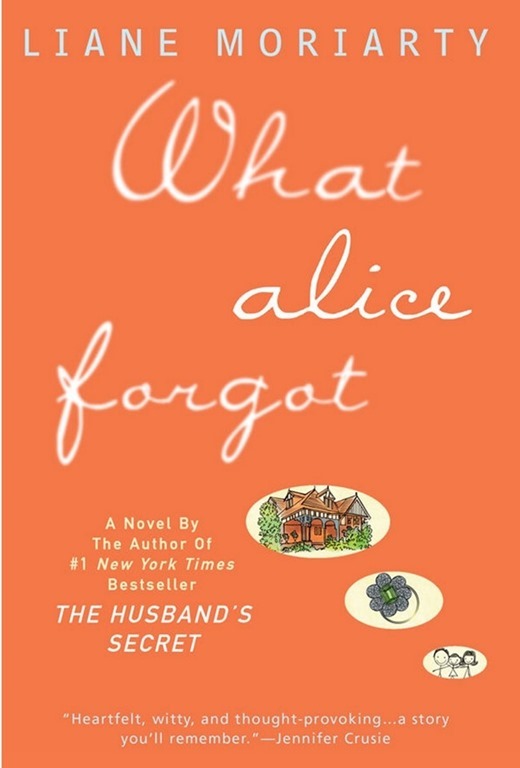 This is considered a chick lit book and Alice is a very funny and likable heroine. The question of how the sweet innocent Alice can reconcile with her mature disillusioned self and restore her relationships is what drives this book. The book is about what makes us who we are and how do we get back to our real selves? This was light hearted and a page turner. I borrowed the book from the library and returned it unfinished, so I picked up the audio version to finish. This was my first read from this author, and I’ve added all her other books on my queue.